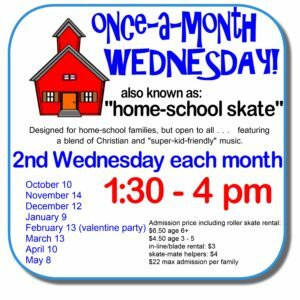 Free admission for skating. Personal skates must be inspected and approved for our floor. 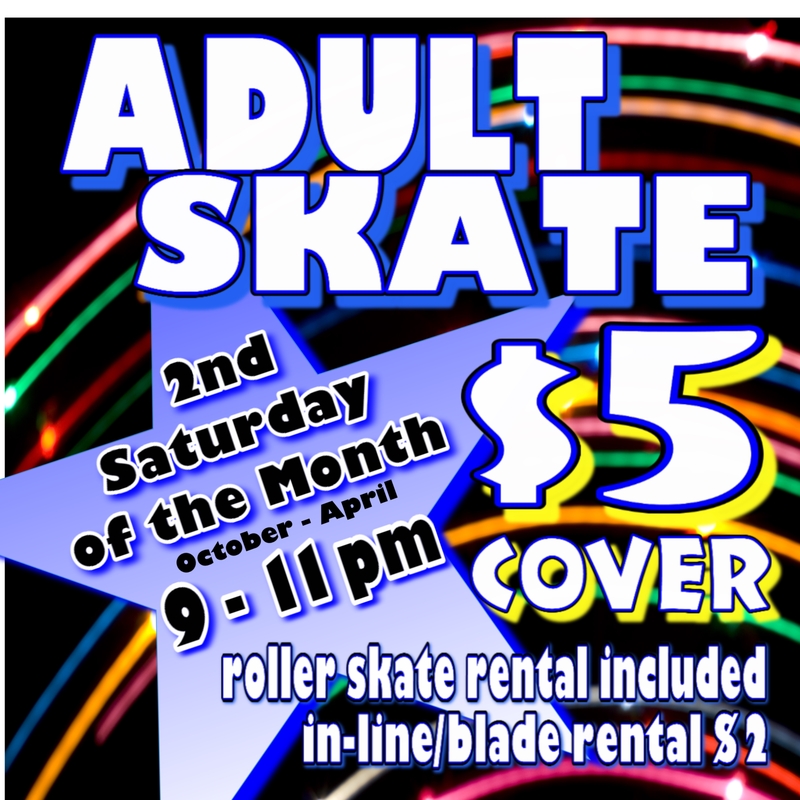 Roller skate Rental is $1. In-line/Blade rental is $3. Uptown Playland (age 12 and under) is $2. Come and join us for this free, fun time!